Unless noted otherwise, all of our race events are sanctioned by the AMA. To save time and avoid lines on race day, CLICK HERE to join or renew your membership online. 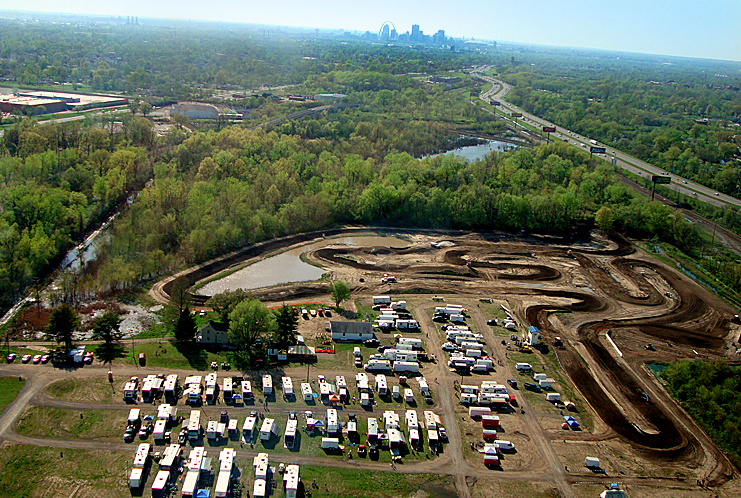 You can also purchase or renew your AMA membership at the track.